The offices are ideal for those companies wanting immediate, available London serviced office space. An ideal temporary or short term office space solution (3 months to 3 years +), fully furnished with full internet connectivity. The serviced offices can also be used for disaster recovery or business continuity situations. Longer term leases are also available upon request. 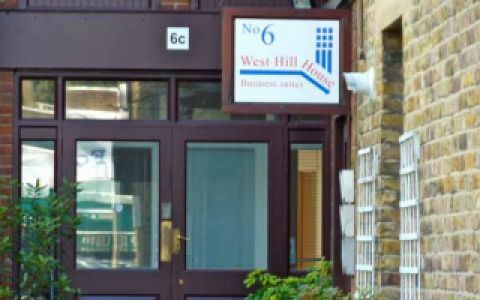 The London serviced office is located close to Hampstead Heath, the nearest tube station is Tufnell Park. Easy Offices Where is the nearest car park to Swain's Lane? There is on site parking available at this centre. Easy Offices Where is the nearest public gym to Swain's Lane? Easy Offices Where is the nearest coffee shop to Swain's Lane? Easy Offices Where is the nearest place to get lunch near Swain's Lane?